There’s just something about summer that makes boozy desserts sound awesome—or is that just me? Sangria, popsicles, trifle with a splash of cointreau… Let’s face it: alcohol and desserts go together like watermelon and summertime! If you want to get really creative, check out what these local places are cooking up for the dessert/drinks course! 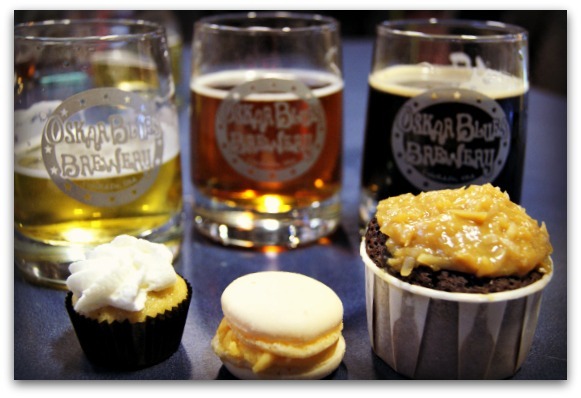 Beer cupcakes aren’t anything new, but it’s an idea that needs more experimentation, in my opinion! Several breweries around the area are trying to encourage women to get educated and feel more comfortable ordering and enjoying beers, and one of these initiatives is the cool Can Can Girls group from Oskar Blues Brewery in Longmont. According to the lovely ladies at Happy Cakes Bakeshop, you can substitute up to half the liquid in a cupcake recipe for beer with great results. Their suggestions are lighter beers for vanilla and porters for chocolate, but get creative! I also got the great opportunity to taste one of the boozy milkshakes at 5280 Burger Bar and Creamery. (Check out my restaurant report here!) 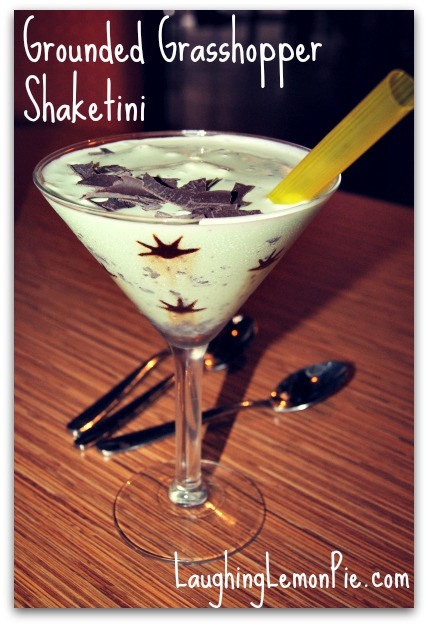 They brought us the Grounded Grasshopper Shaketini which was delicious—and dangerous! Love the idea of creating a grown-up version of your favorite milkshake. These would be a crazy-fun addition to your next barbeque, and easy enough to leave out the alcohol for kiddos. Needless to say, this one is for grownups only, but you could easily make up an alcohol-free version for minors and anyone not looking to imbibe! Have you got a favorite boozy dessert? I’d loooove to hear about it. Link me up in the comments below! Announcement: Pay What You Wish!